NEW to this site? Read This First! There is something for everyone going on at a Lodge near you. 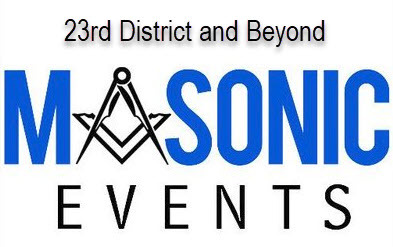 Some are open to the public, some are for Masonic members and their Families and some are only for the Brothers of the Craft. Check the details and inquire if you have a question. Upcoming Event Details and some note-worthy past events are listed in the stream on this website. Just close this document (by using the back arrow on the upper left) and then scroll up to see the complete list. 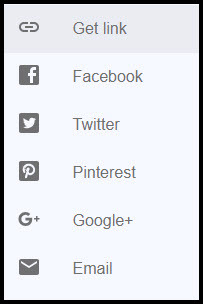 Click On It to Share that information easily - Anyway You'd like! Choose "Get Link" and paste it into a text on your mobile or paste the link into your email! Use Facebook or Twitter? We've got you covered there so you can share! Of course you should add the link to your digital calendars! It's always more fun when your share!